First it was monkeys and rabbits. Now a cow has forced flights to be diverted from Ahmedabad airport and Indian authorities said Friday human negligence may have had a role. The brave bovine crept past security at a cargo gate at the airport in India's Gujarat state to stray near the runway sparking a rodeo chase with guards. A flight from Abu Dhabi and a cargo plane had to be diverted to Mumbai after one of the pilots spotted the beast. The arrival of five domestic flights and several departures were also delayed. Aviation sources said airport security guards and fire officials struggled for more than 90 minutes to move the cow away from the runway. "The cow had entered from near the cargo gate of the airport. The security personnel with sticks and air guns chased the animal away," one source said. Sardar Vallabhbhai International Airport and other Indian airports have had previous troubles with disrespectful animals. 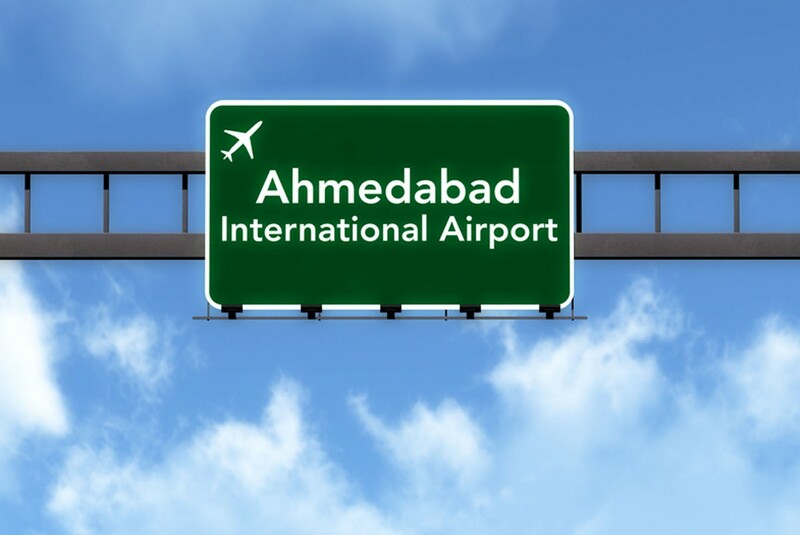 In February last year, an IndiGo flight at Ahmedabad was delayed on the takeoff strip because of rabbits on the runway. In November 2016, a Chennai-bound plane had to abort take off after some monkeys were spotted on the runway. Two years earlier, a Delhi-bound flight from Surat hit a stray buffalo on the runway a few seconds before take-off. The Airport Authority of India has ordered an inquiry into the latest incident. "The AAI chairman has asked the Ahmedabad airport director to ascertain possibility of any human negligence in the incident. "Directives have been given to take stringent steps to avoid any such occurrences in future," said an AAI statement.